August 29, 2016 - Atlanta - Medical Management Associates, a healthcare consulting and advisory firm, announces today the addition of Jamie Thomas, a seasoned executive with extensive experience in facilitating physician relationships in for-profit and not-for-profit healthcare. As Senior Client Advisor, Jamie will leverage Medical Management Associates' intellectual capital by continuing to build its consulting services involving hospital physician collaboration and conflict resolution. 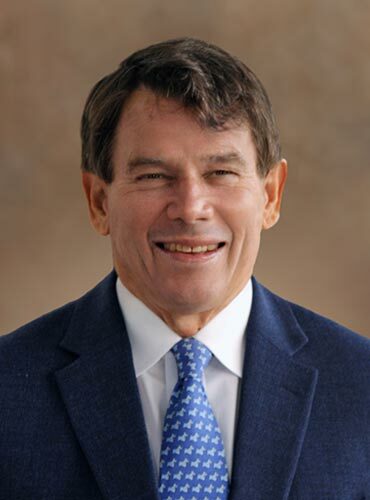 "Jamie has more than twenty years of experience with the senior leadership team of a national healthcare system," noted Charles Y. Thomason, III, Founder, President and CEO of Medical Management Associates. "Long before the term hospital physician integration was used in the industry, Jamie recognized that strong physician practices lead to strong hospitals. His insights will make him a valuable advisor to our hospital/health system clients in strategic planning engagements. Moreover, Jamie's experience complements the core competencies we bring our institutional and physician clients to help them succeed in this post-reform healthcare environment." "I am pleased to be joining Medical Management Associates" noted Mr. Thomas. "As a health system executive I saw first-hand the value-added advice Medical Management Associates provided in resolving hospital physician issues and helping medical groups make sound business decisions. Today many groups are wrestling with how to partner with a health system, while systems are challenged to develop sustainable hospital physician alignment strategies. Medical Management Associates' origin in physician advocacy is an invaluable asset to its clients. I look forward to providing support for a wide spectrum of client engagements." Jamie will continue serving as a lecturer in strategic management at The Medical University of South Carolina in Charleston and as a guest lecturer at his alma mater, The Fuqua School of Business at Duke University, where he earned a graduate degree in health administration. Jamie is a fellow of the American College of Healthcare Executives. Medical Management Associates is an Atlanta-based consulting and advisory firm, which has been providing advice to health systems, hospitals, medical groups and physicians across the country since 1982. For more information about all of the services provided by Medical Management Associates, visit www.HospitalPhysicianStrategies.com and www.MedicalManagement.com.